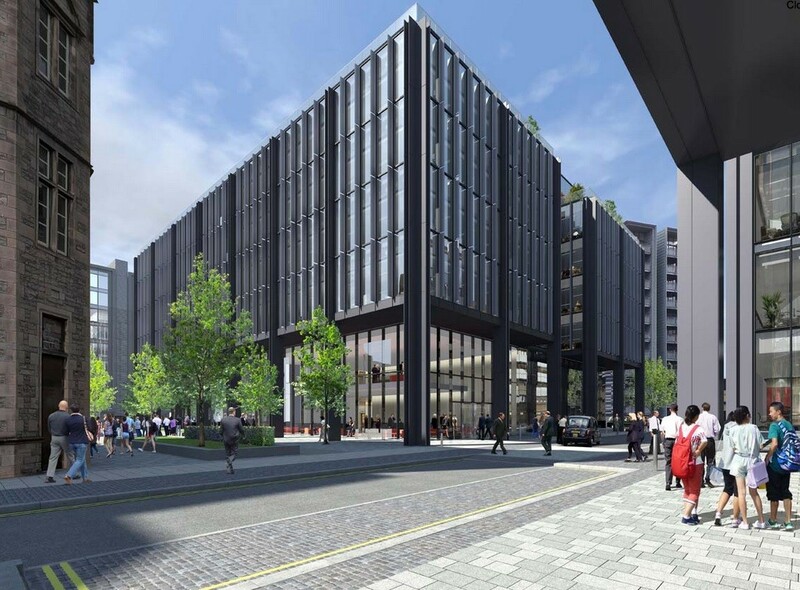 Moorfield Group, owners of Edinburgh’s Quartermile development, is to begin construction of two new speculative office blocks this month after agreeing a funding deal with M&G Real Estate. Quartermile 4 will begin construction by the end of the month, delivering 130,600sq/ft of office space to the market by 2016 – whereupon work will begin on its smaller sibling, Quartermile 3, a 72,991sq/ft block. Quartermile managing director, Paul Curran, said: “Construction of Quartemile 4 will commence in July this year making it the first speculative grade A office development to be undertaken in the city for a number of years.